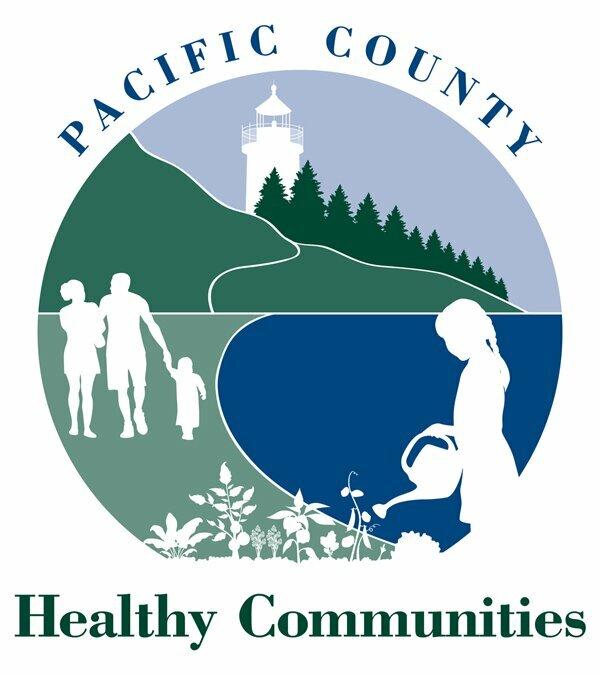 Pacific County Medical Reserve Corps (MRC) is a community-based group of non-medical and medical volunteers who want to volunteer their time and expertise to meet local health needs in an emergency. Immediately following a disaster, trained and registered volunteers can be utilized and provide help where it is needed most. As a volunteer, you will receive valuable training, participate in exercises, and be at the heart of the response. Your expertise and experience may also be valuable during non-emergencies or routine responses to public health concerns. There are specific opportunities for health care professionals who have recently retired. Under Washington State law, professionals whose licenses have expired within the past 10 years can apply for a limited license to practice in time of disaster. There is no fee to obtain and maintain this licensure. Volunteers may be involved in a variety of preparedness and response activities, such as distributing emergency supplies, assisting health care or public health workers in response activities, working at shelters, or providing preparedness education in the community. Registered nurses, licensed practical nurses, and certified nursing assistants. Anyone who wants to help, including students, business professionals, retirees and others. An energetic commitment to helping others. Some volunteers choose to be active throughout the year; others have completed the application process to become registered in the event of a disaster. There are volunteer positions for people with any amount of time. To get started fill out and return the Volunteer Application and Background Check.